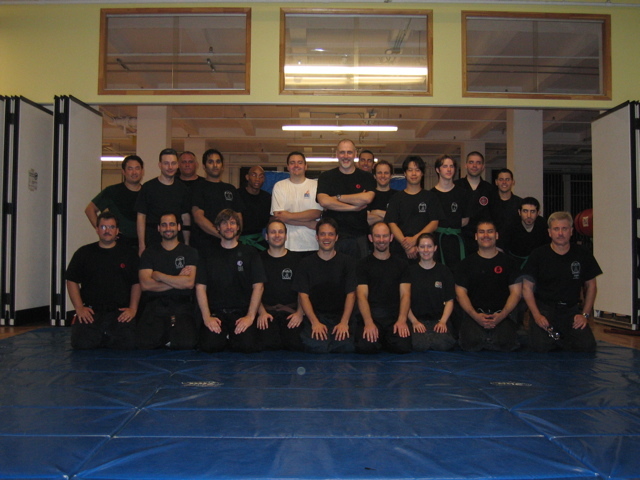 There are many opportunities to train with the greater Bujinkan community so get out there and train! 5th Annual 9/11 Seminar (September 6, 2008) – This is where we give back. This list represents seminars and training sessions in the greater NY area in 2007…yes, we know it’s light. We’re making updates. Get the unique opportunity to cover such topics as Yari, Tameshigiri, Metsubushi, Shinobi iri and Shinobi-zue…all in the comfort of the great outdoors! Click here for a list of seminars we attended or hosted in 2006.